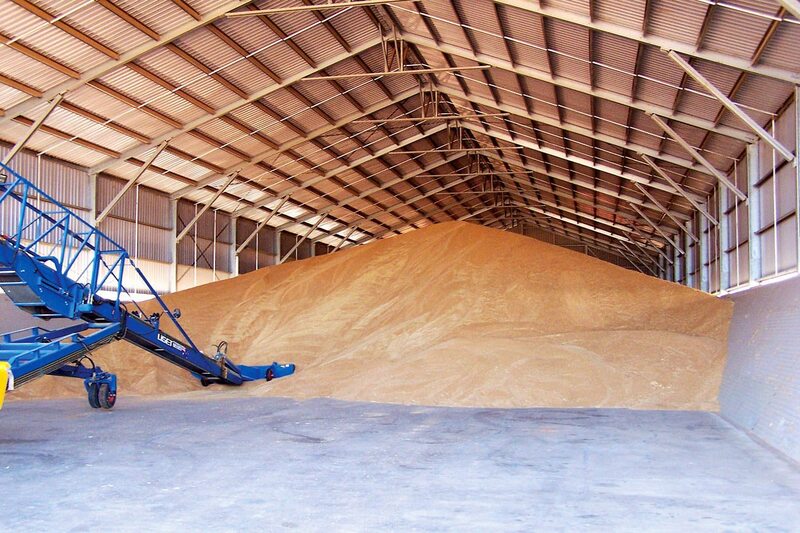 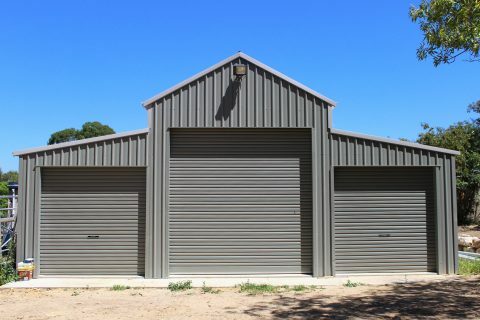 Ranbuild Grainstores are the ideal way to protect your stored bulk grain at low cost. 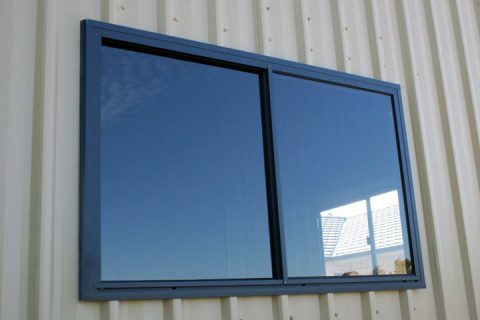 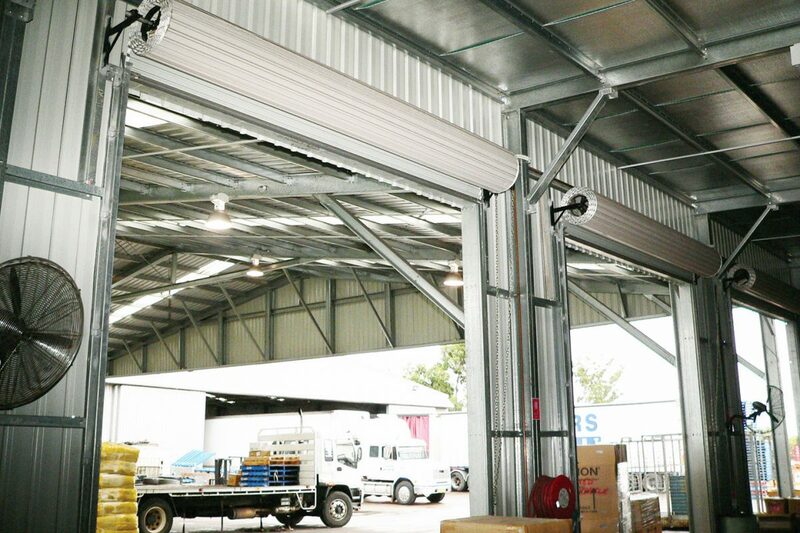 The designs reduce dust collection and allow efficient transport. 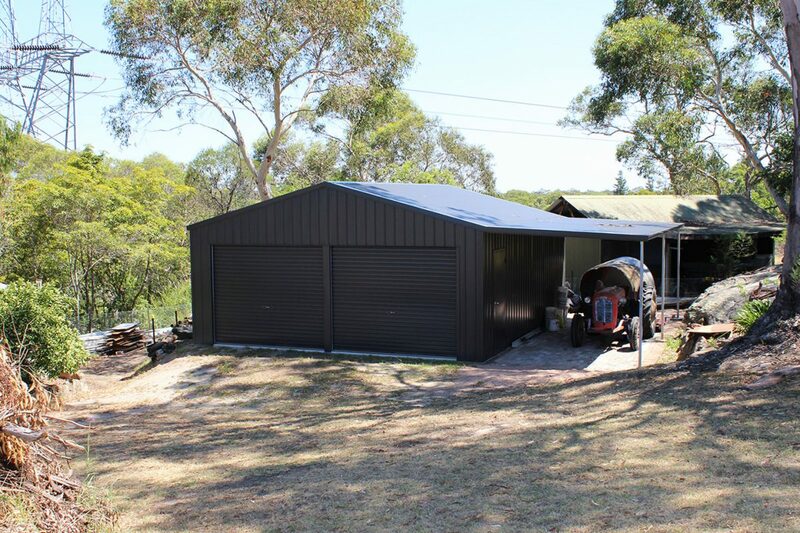 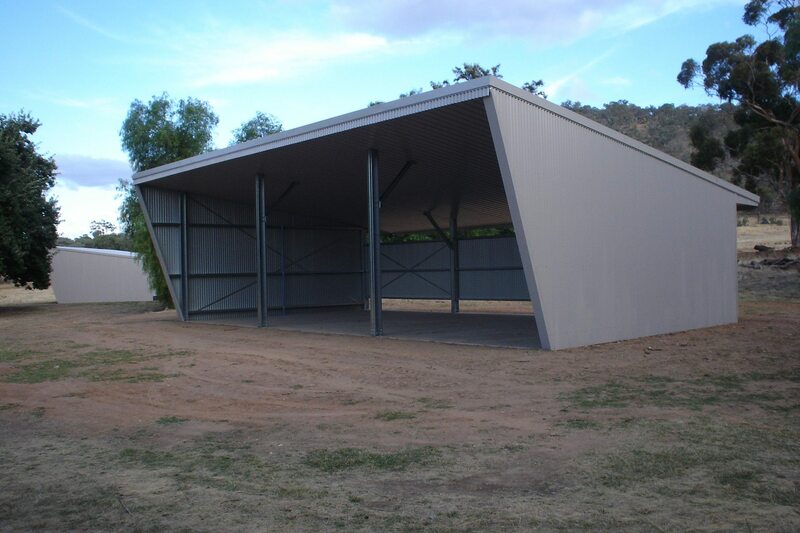 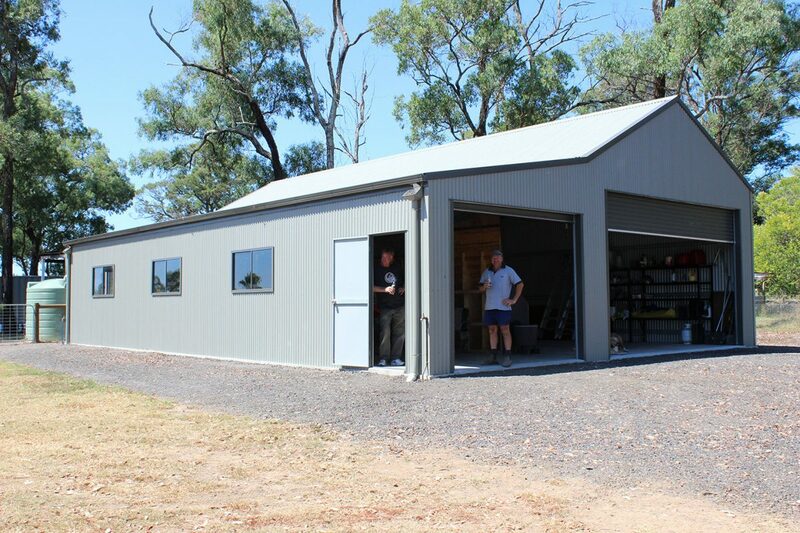 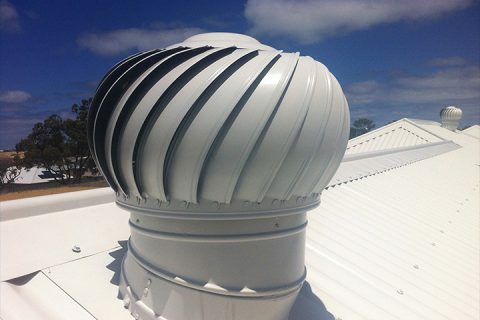 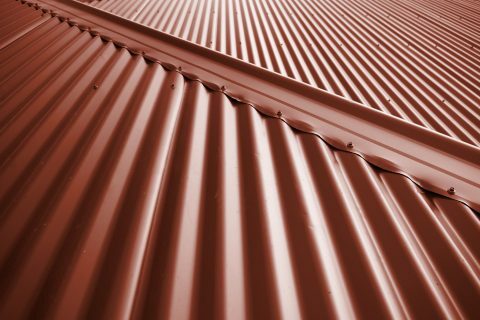 Ranbuild Grainstores come in various sizes and styles to match any requirement. 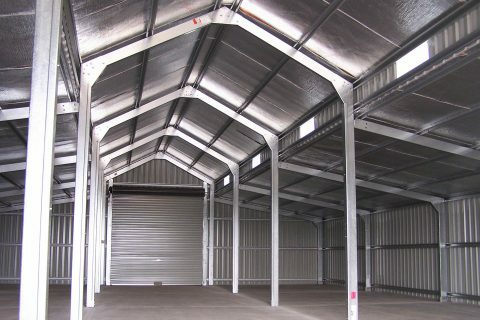 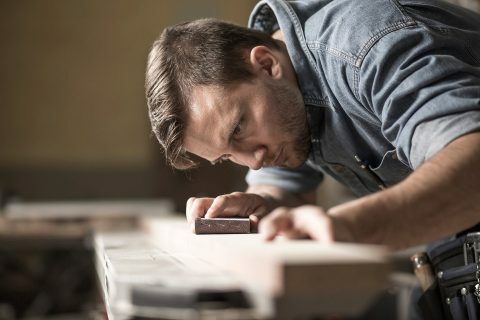 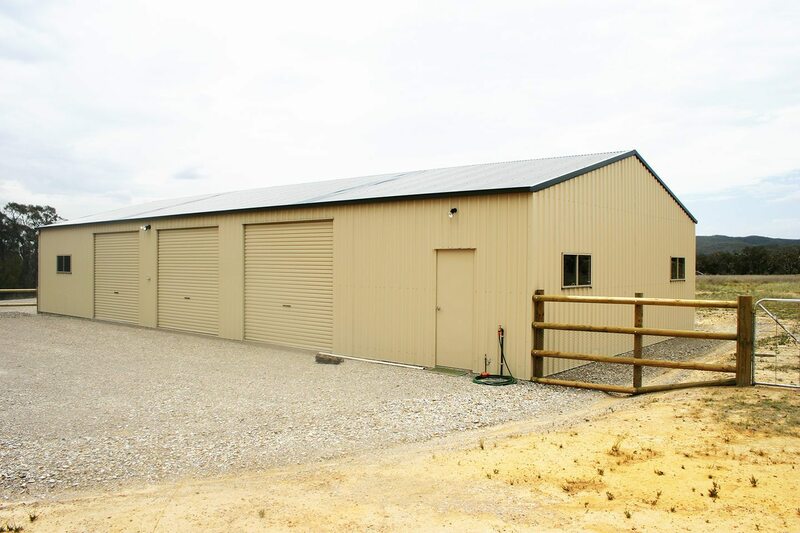 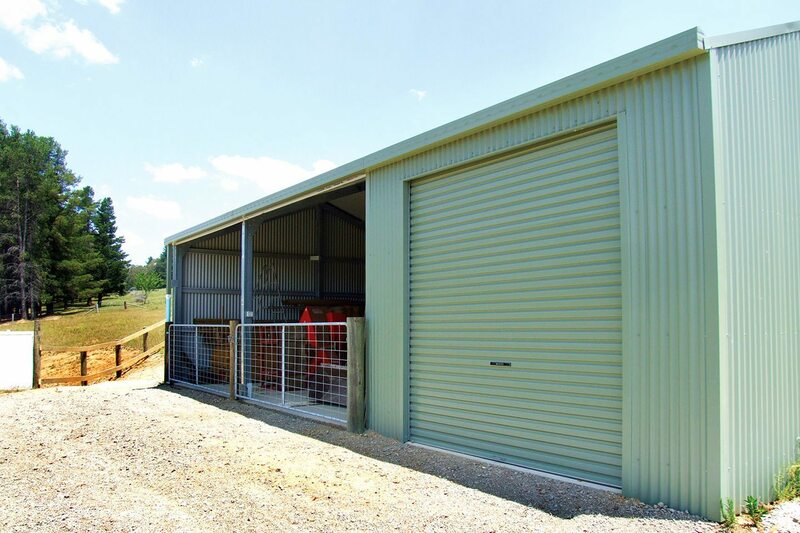 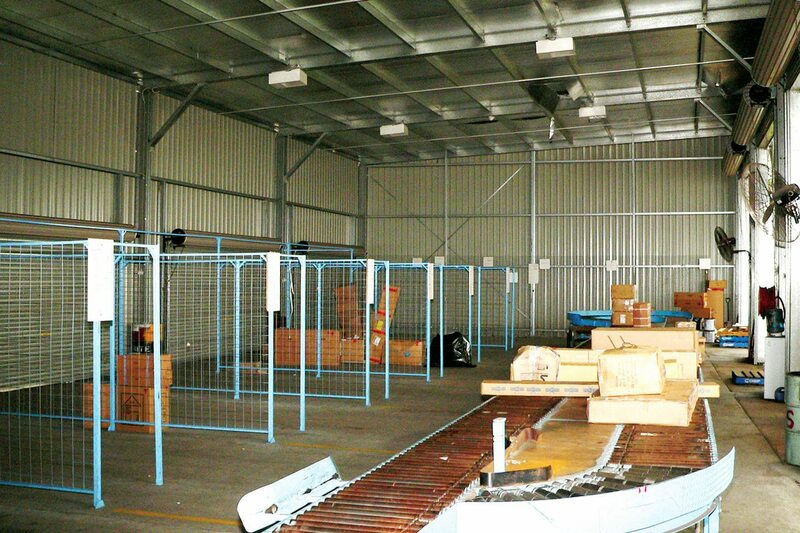 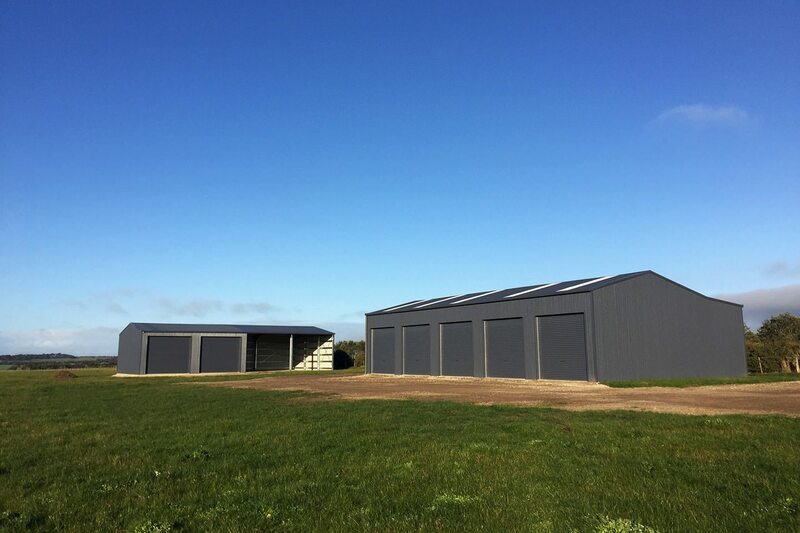 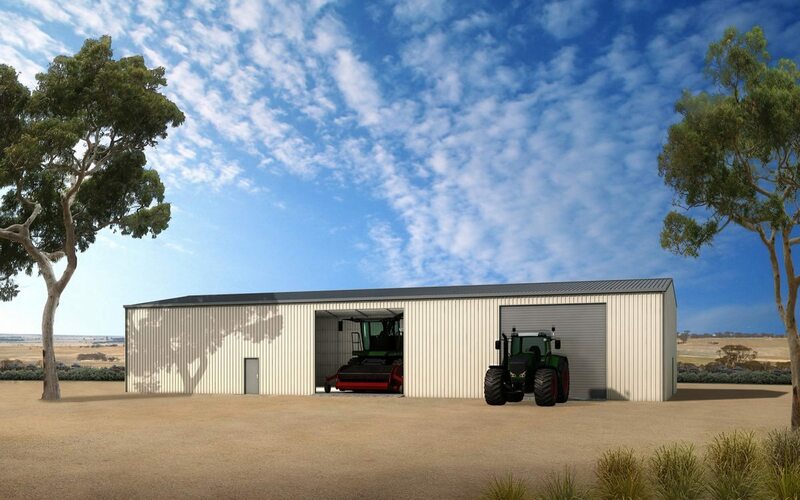 Ranbuild’s flexible designs can offer protection for all your general storage needs, regardless of the size, location or regulations.